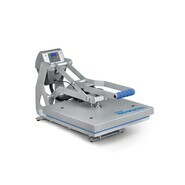 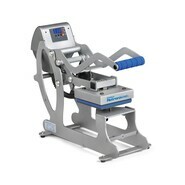 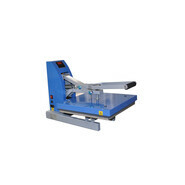 High-quality folding presses delivery free house| YOW! 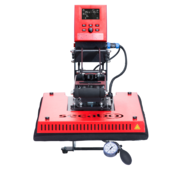 In the YOW! 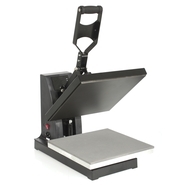 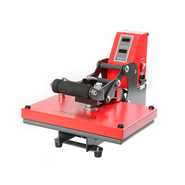 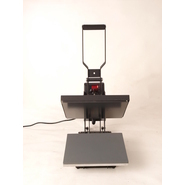 Online Shop you will find a large selection of user-friendly folding presses from different brands and in various designs. 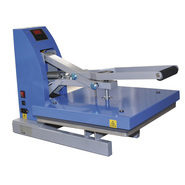 Folding presses are suitable for example for the hot transfer process. 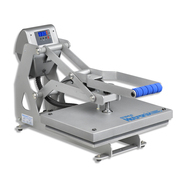 A practical toggle press has the additional advantage that you don't have to stand next to it during the transfer, but can do other work in the time. 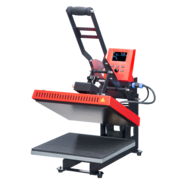 The modular units of these transfer presses can be replaced and mounted in a few easy steps, which enables the use of different heating plates, for example. 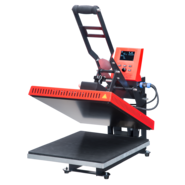 Our practical entry-level presses are particularly easy to operate and offer unbeatable value for money.